Fujifilm Registeres One More Camera. Total of 3 Unreleased Cameras Registered. 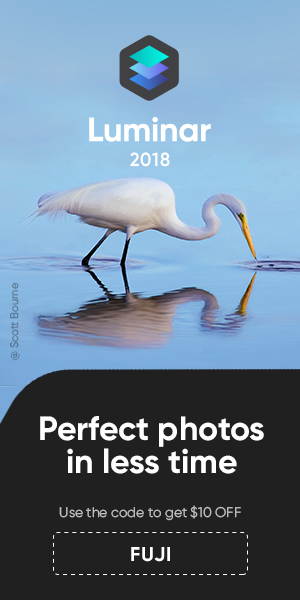 Fujifilm X-T3, GFX 50R and XF10? FF 180002: Camera similar in size to Fujifilm X70. Very likely the Fujifilm XF10. To be announced July 5. FF 180003: Camera with bluetooth version 4.2. We reported here. FF 180004: Camera with radio parts like Fujifilm X-H1 and X-E3. 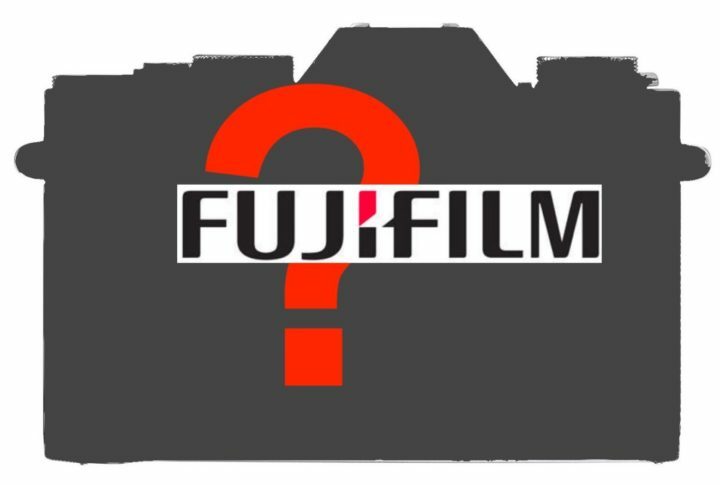 The two registered cameras could be Fujifilm GFX 50R and Fujifilm X-T3.